Without further ado, let's check it out? Aww... it was so lovely wrapped! Ta dah... it's Realash Eyelash Enhancer and Realash Brow Conditioner. 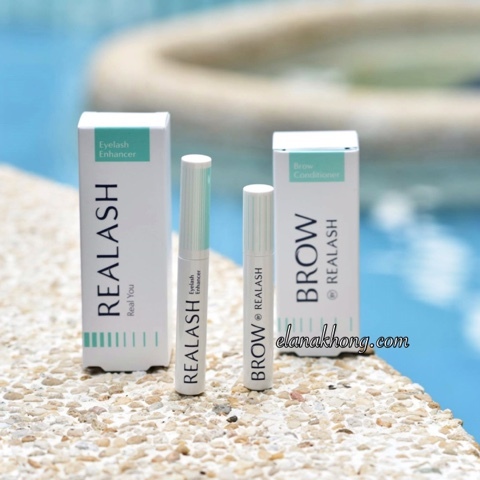 If you still remembered, I've reviewed Realash Eyelash Enhancer (old version) previously and it was a pleasant experience, you can read it here. However, Realash Brow Conditioner will be something new to me. 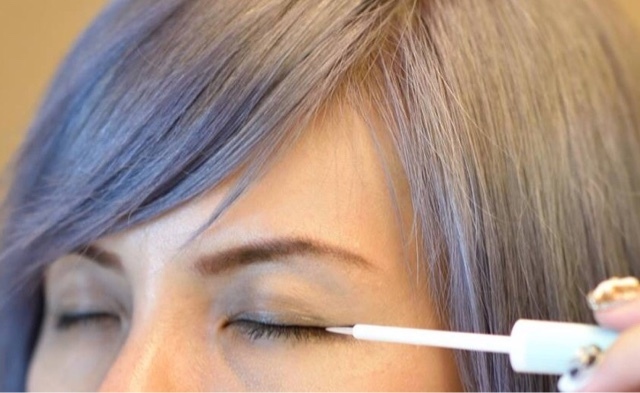 The new and improved Realash Eyelash Enhancer now comes with a whole new refreshing look with mint content added. It is much more gentle on the skin around the eye area - which is usually sensitive and more prone to allergic reactions, feels more soothing and suitable for people with sensitive skin. The improved formula also claims to have a stronger growing effect and protects weak and damaged eyelashes. Frankly, ever since I took off my eyelash extension, I noticed my eyelashes were extremely short and sparse. I was searching high and low for an eyelash enhancer and thankfully Realash just arrived in time. Will Realash able to help me achieve longer and fuller lashes? Stay tuned for my full review! Till then, XOXO. Can't wait for the final review. I'm planning to purchase since my friend cant stop talking about it. the box seems very convenient and nicely designed. can't wait for your review! There has certainly been a lot of lash serums in the beauty market that are emerging as of late but I am looking forward to see how this one works on you :) Can't wait to see the results.